Proprietor’s Reserve’s has only 20 chairs, making every seat the best in the house. This is San Diego’s uniquely intimate wine experience. Individuals, couples, and groups who stop in find themselves joining lively discussion, making new friends, and staying longer than expected in the convivial atmosphere. 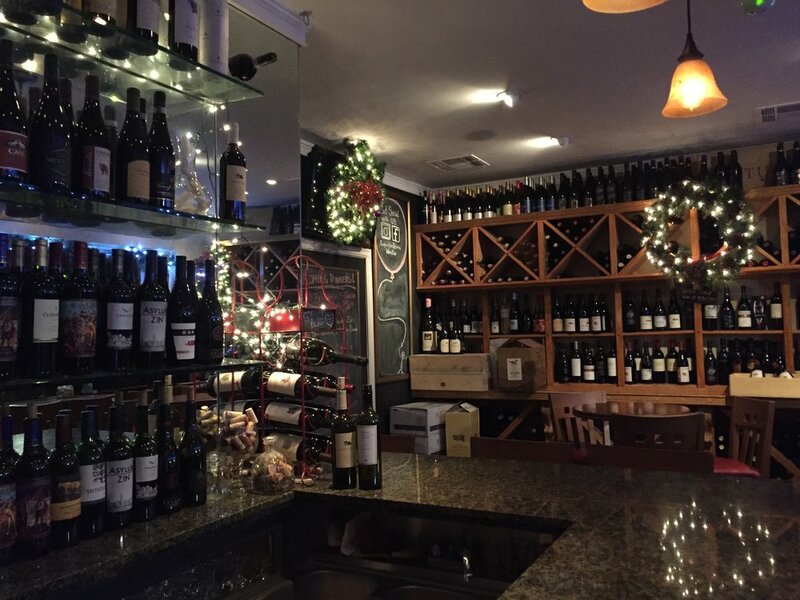 We’ve packed every available inch with a phenomenal selection of wines guaranteed to please every palate (and budget). Add to that our extensive selection of craft beers, and fruit/artisanal cheese plates. And, yes, we have a full dinner menu from Rosie’s kitchen. Photo's courtesy of Lori Brookes Photography and wine bar guests. Another 100+ bottle selections can be enjoyed in the shop or purchased to-go. We serve a constantly-rotating 2o+ wines by the glass. 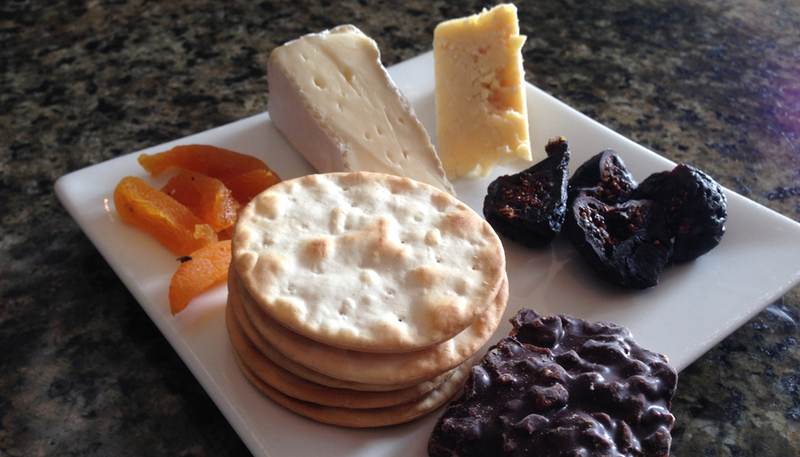 Assorted artisanal cheeses, dried fruit, salami and dark chocolate. We have Rosie's kitchen menu. A sampling of our BRIX club wines. Includes your own personal plaque with your name displayed on our brick wall. Discounts on bottles to enjoy at our shop, plus invitations to wine and food pairings dinners, trips and special events at a discounted price. You will receive every two months, two bottles of selected wines at wholesale prices. Stop in and become a member today! Experience one our sumptuous wine dinners prepared by Chef Erin Sealy. Guests will learn about the featured wines, which will be paired with a delicious, 5 course, gourmet meal. As each food course is presented, Chef Erin, will tell you how it is prepared and its ingredients. A winery representative, usually the winemaker, will be present to tell you about the history of the winery, wines and often with interesting, colorful tales of how it all began. There are prizes (all wine related), and discounts on the wines presented at the dinner. Join us for an evening of fun, good food, wine and camaraderie. For more information, please check our events calendar, or contact Chef Erin, at #619-823-3541 chef@winepairsevents.com. Be sure and visit her website at, www.winepairsevents.com. DJ Stevie Steve spinning vintage vinyl. Chef Erin's Wine Pairing events held at Proprietor's Reserve Wine Bar. Enjoy complimentary savory bites and half off open wines from the previous night at the Normal Heights location. Every Sunday from 4:30 to 9pm. Our monthly vintage vinyl and vino. Bring in your vintage vinyl and our guest DJ will spin it for you. Check the calendar for dates and times. Bob Wade playing all the classics at our little wine bar. 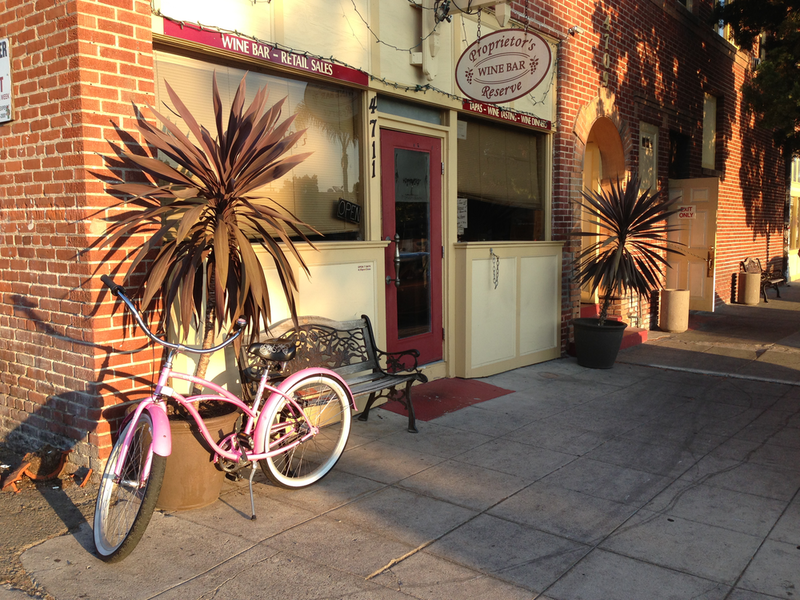 Proprietor's Reserve is one of the top eight wine bars in San Diego. BRIX members wall of plaques. There's more than one way to get to the wine bar. Proprietor's Reserve at the Riviera in La Mesa. Wine bar dogs and gnomes welcome. Who said "it's too small for a party?" No one ever. 32 guests. Photo by Lori Brookes Photography. Barbara on Michaels' vintage Stingray at Frank's 70th birthday party. We do birthdays in style. We do Red Carpet events. 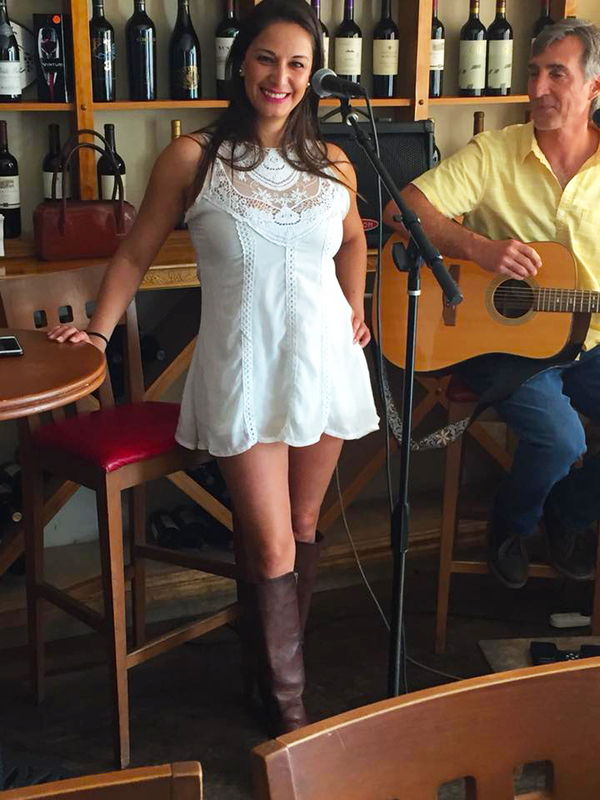 Sonny and Priscilla performing at the wine bar. 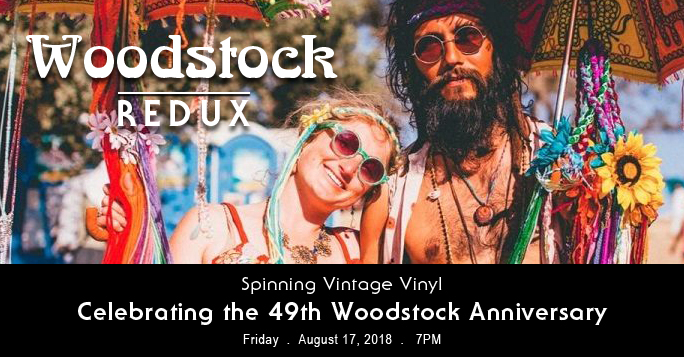 Celebrating the 49th Anniversary of Woodstock. New to the wine bar. Whisk(e)y! Stop in and peruse our 21 bottles and select one for your sipping enjoyment. Served the classic neat style. Endless Summer theme for Vintage Vinyl and Vino night. Enjoy our bi-monthly BRIX club wines. 30th birthday parties are the best! Birthday celebrations are the best at the wine bar.